As you know, on March 8 the world commemorates Women’s Day, during which the search for equity, peace, and development is evoked. 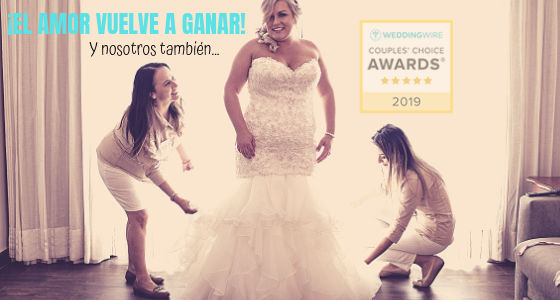 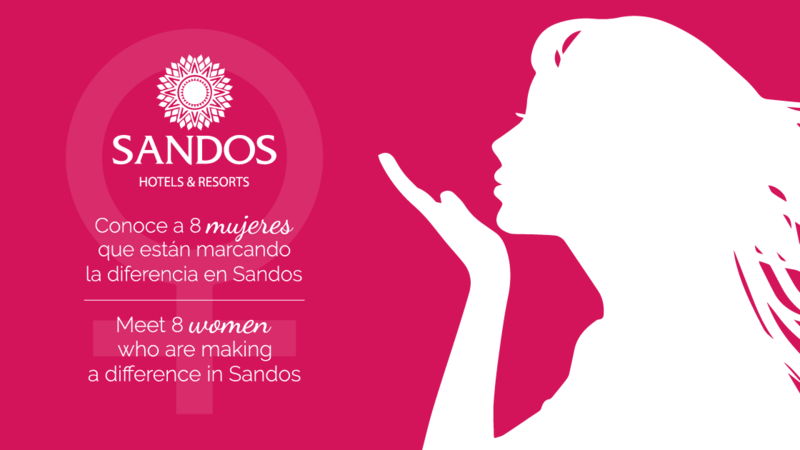 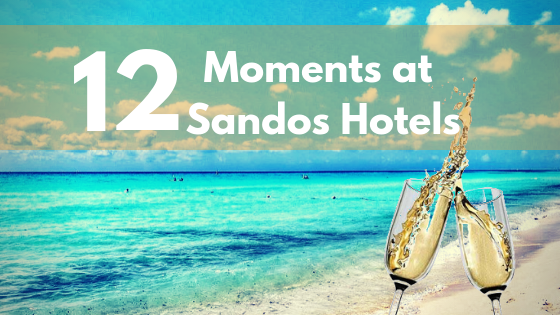 At Sandos, we want to tell you a little bit more about those women who make a difference every day to provide the best experiences to all our guests. 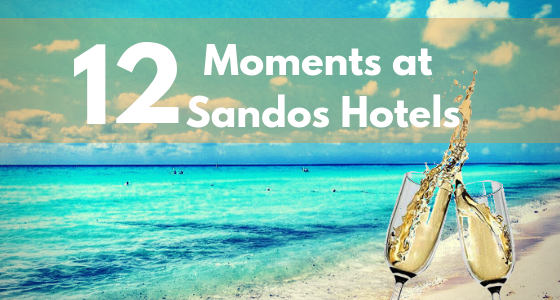 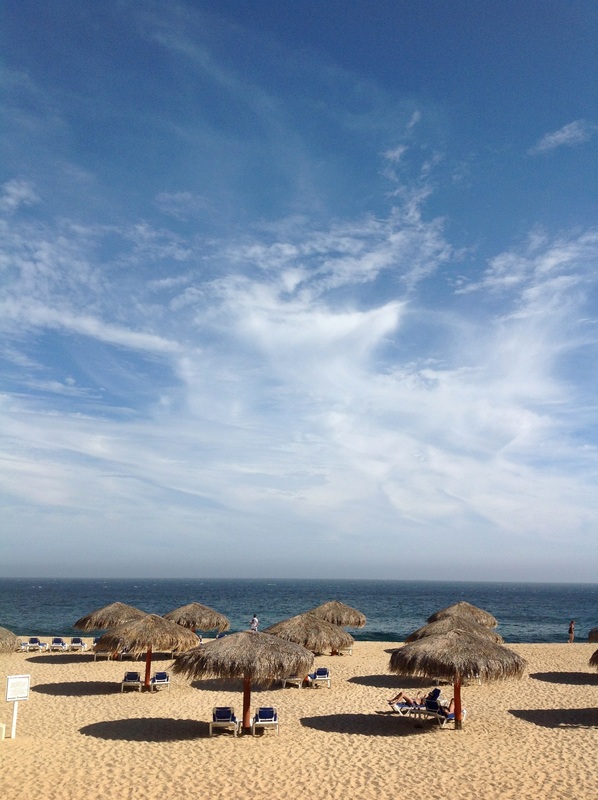 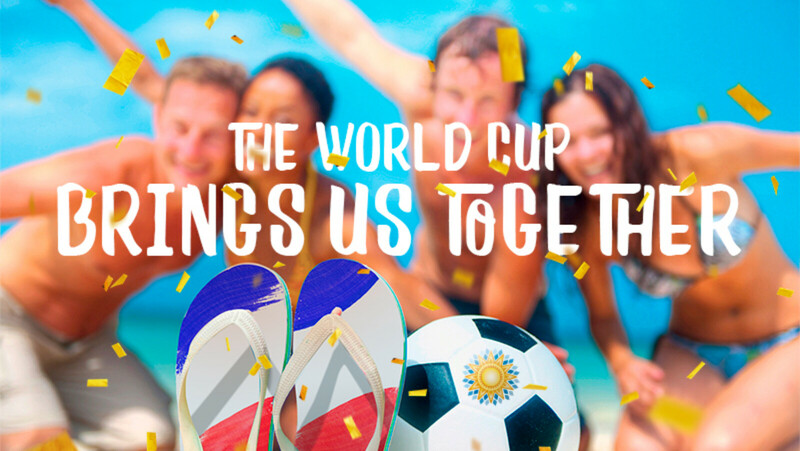 What’s Going On at Sandos for the 2018 World Cup?